Veiled by the mist in the height of Bandung hills, Lawangwangi Cafe has established itself as the hidden gem of Bandung culinary spots. 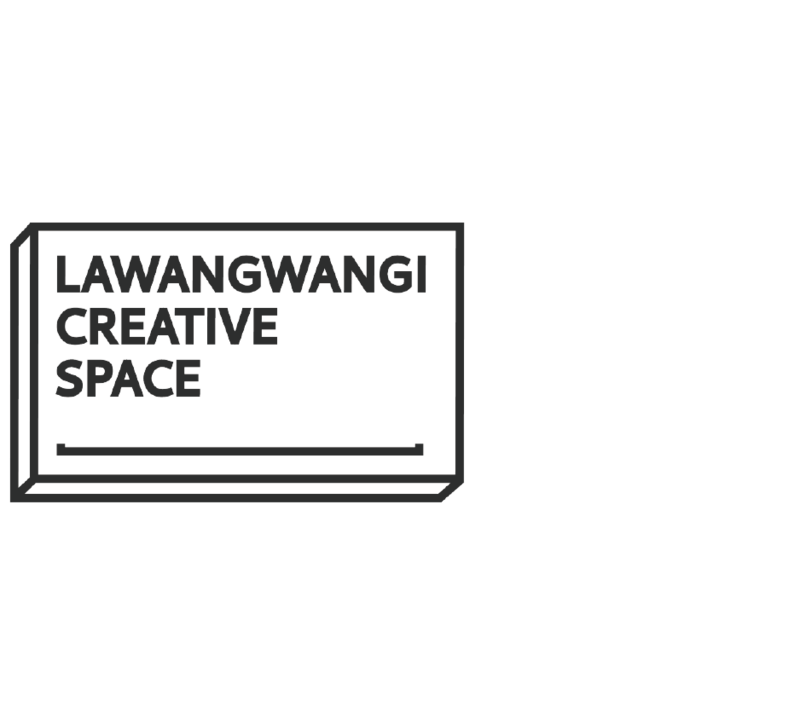 It is located on the top floor of Lawangwangi Creative Space, giving the visitors a magnificent 360o view of Bandung City Skyline and Pine Forest from its famous Sky Dock. The view is stunning through all hour: A cool breezy of pine forest and mountains at day, and Bandung city night lights at night. It is a perfect spot for lovers and families to spend their quality time together.